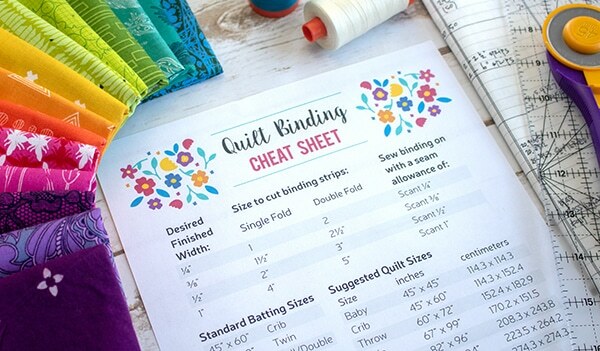 Welcome to our first installment of the 2018 Quilter’s Planner Designer Spotlight! 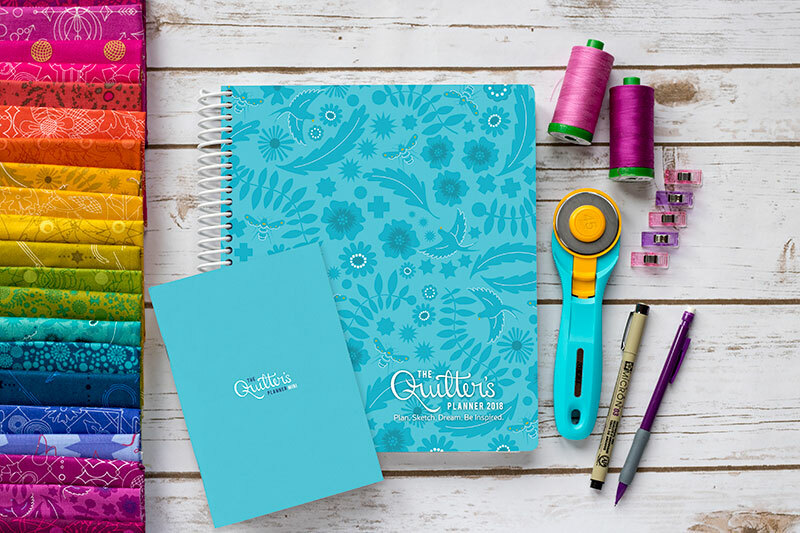 Now that the planners are shipping, this is the perfect time to begin highlighting each of the designers/quilters that contributed a quilt and pattern to our 2018 planner. We know you’re going to love their creations as much as we do! 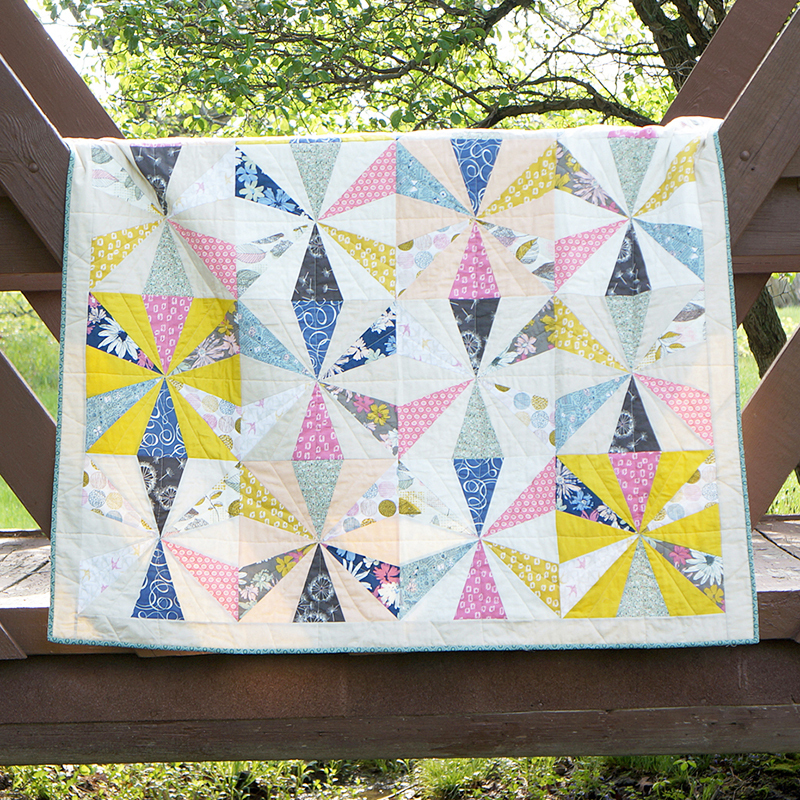 These spotlight posts will give you a peek into each designer’s quilting story – how they started, tips and creative block busters, and more. So settle in and enjoy! 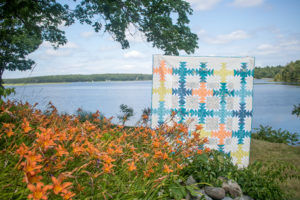 Today we’re visiting with Sharon Holland – quilter, quilt designer, and fabric designer. Welcome, Sharon! The inspiration for my quilt design came from the day lily plants growing in my yard. I love the riot of blooms that come all at once–heralding in the beginning of summer. The traditional quilt block called Lily was my starting point. By changing the backgrounds to make A/B blocks, depth and interest was created to achieve the look of a well-tended garden bed. I began quilting 33 years ago when I was first married. We had bought our first house and I met some neighbors who quilted. They had an informal quilt group that would meet in rotation at a host house, have lunch, chat, and maybe even do a little sewing. The funny thing is, the ladies I met were probably as old or a bit younger than I am right now but, no matter how old I get, I’ll always feel like that young kid just learning how to sew! Daylily by Sharon Holland. 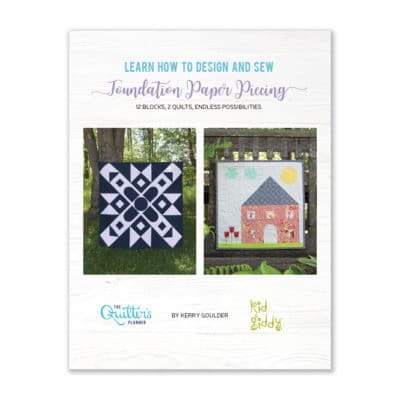 Photo and pattern included in the 2018 Quilter’s Planner. Photo by Kitty Wilkin. I will list my favorite tools in order of use as I make a quilt because I feel I cannot name just one. Every design begins on my computer and created in Illustrator and written in InDesign. My 1996 Janome Memory Craft 4000 is my machine of choice. For quilting I have a Husqvarna Platinum 16 mid-arm sit down machine I truly love. My favorite type of thimble is the Thimble Pad by Colonial. 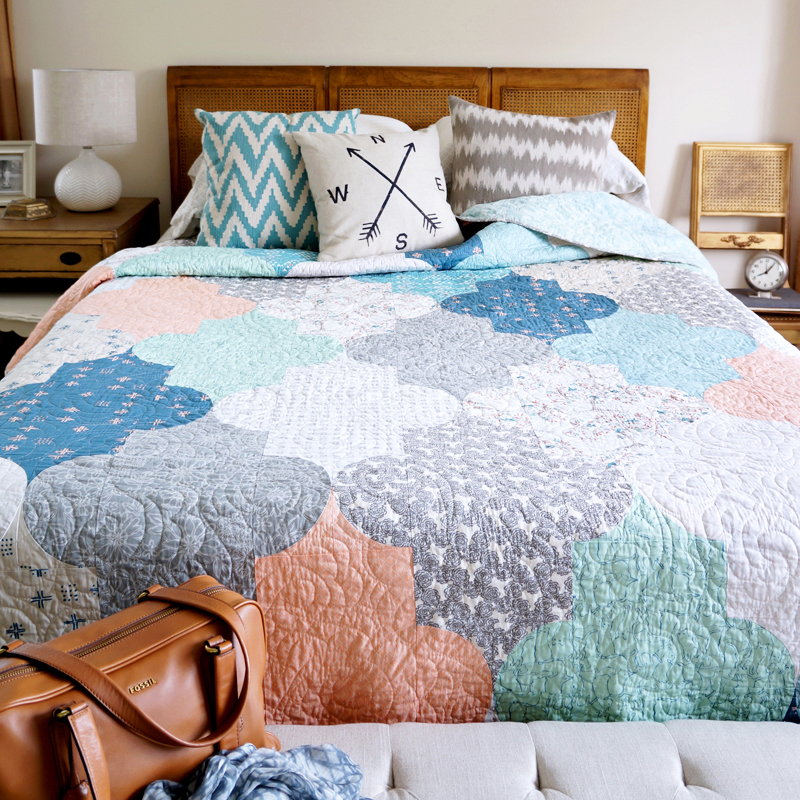 I couldn’t quilt without any of those items. Again, this question has multiple answers for me and in this order: Designing an entire quilt on the computer saves me a ton of time because then I’m basically on autopilot when I sew. 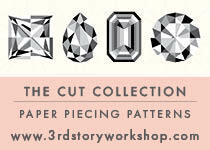 I’ve already figured out exactly what needs to be cut and which pieces go where. Once I’m familiar with how a block is assembled, my next time saver comes when I chain piece similar steps. When I’m quilting a quilt, I like to do continuous line quilting and be able to quilt large sections without stopping and starting with new threads. Luckily, I wear many different hats and my focus changes often enough to keep each aspect of my creativity satisfied and feeling fresh. Focusing on one thing is good for learning a process but your point of view can begin to narrow. It’s always good to step away and give yourself some space if you’re in a rut. Take a (day) trip to recharge and view things from a new light. Museums are an amazing source of inspiration. Well, yes, heehee. It’s no secret I love Art Gallery Fabrics (AGF). 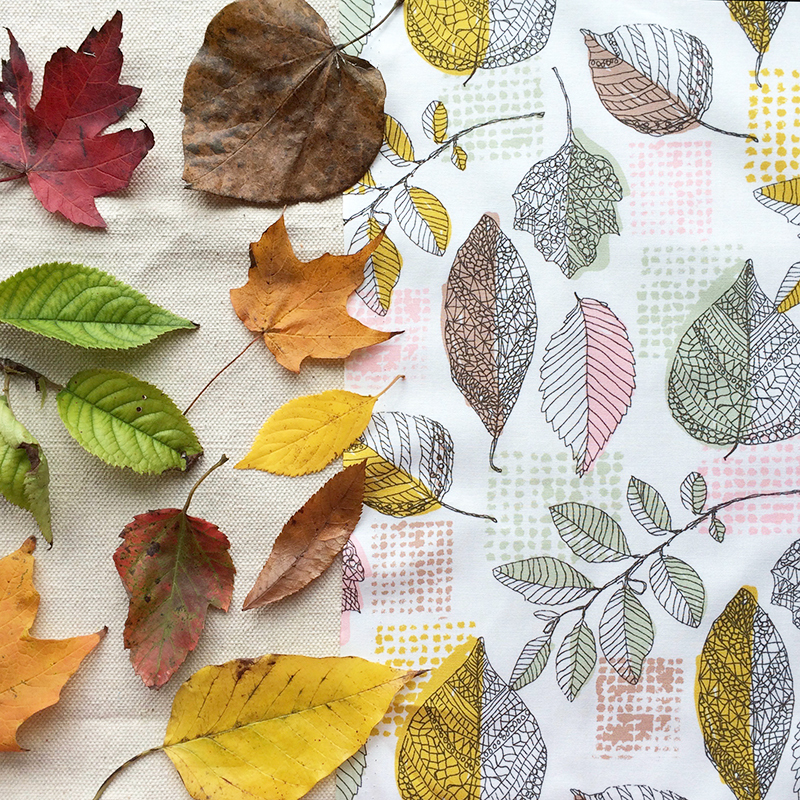 When I went back into textile design, AGF was the only company I submitted my designs to. They’re always on trend for colors and style. AGF has the most amazing social media presence and is second to none for creative inspiration. That’s a very tough question to answer! I’m rather seasonally driven and tend to adjust my color mood to what’s happening around me in nature. 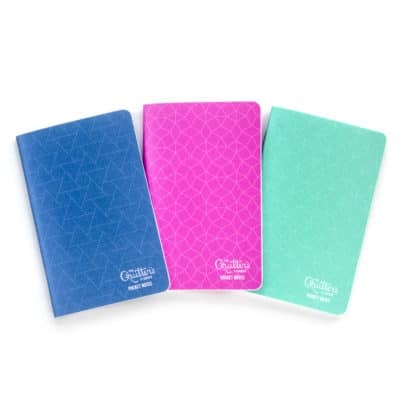 I do have a tendency in my work to have a soft peach and teal somewhere and have chosen those colors for my logo and web page colors. They seem to go well with just about anything I throw out there. My house is very neutral with pops of teal through vintage pottery. I’ve always been a creative person. I have a BS in art and design and ten years ago went back to school to learn Desktop Publishing and Digital Printing. I wanted to be a better designer by knowing how things are printed. By going back to school, I learned how to use the Adobe Suite programs. I was not taught how to make repeat patterns but once I knew how to use the programs I figured the rest out on my own. The way I became a textile designer was to take that leap and put myself out there by submitting my designs to fabric companies. Fabri-Quilt was my first textile company I designed for and I created four fabric lines for them before quitting to become an Assistant Editor for a magazine publisher. After 2-1/2 years as an Assistant Editor I needed to go back to designing and that’s when I contacted Pat Bravo of Art Gallery Fabrics. I’ve since designed five collections for AGF with a sixth collection coming out in spring of 2018. Most of what I’ve accomplished in my career has been because of my hard work and dedication to producing the best work I can. However, we are never alone in our lives and careers. Many of my life experiences, associations, and influences from friends and family also have shaped who I am today. My first quilt book Utility-Style Quilts for Everyday Living (Landauer) will release fall 2017. May of 2018 I will debut a new fabric collection with Art Gallery Fabrics at Quilt Market in Portland. 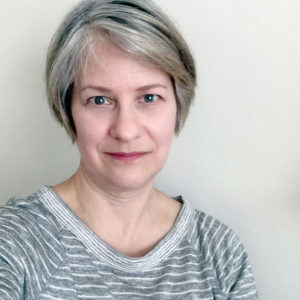 Thank you for contributing your talents to the 2018 Quilter’s Planner, Sharon. We appreciate your time and the quilty goodness you’ve shared with us today! 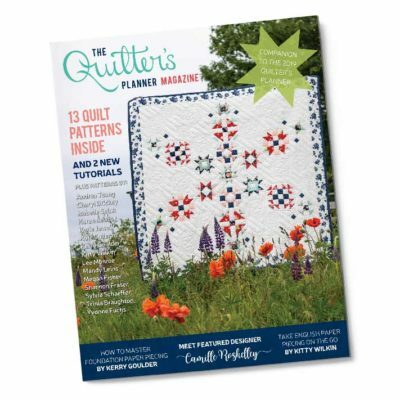 To order your copy of The Quilter’s Planner, including our magazine with 14 patterns by top designers like Sharon Holland, CLICK HERE!